Professor Peters was the Students’ Visiting Lecturers Trust Fund Lecturer at the University of Natal in Pietermaritzburg, South Africa, in 1975 and a Visiting Fellow of the Japan Society for the Promotion of Science in 1980. 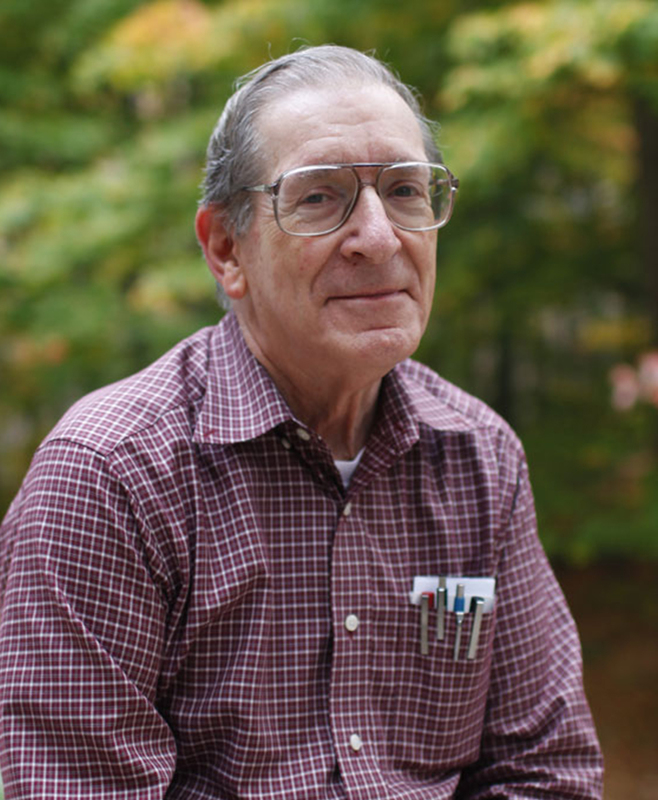 In 2006 he was recognized for 50-year membership in the American Chemical Society, and in 2007 he was elected Fellow of The Electrochemical Society. Professor Peters received a Distinguished Service Award from Indiana University in 2005 and the W. George Pinnell Award for Outstanding Service at Indiana University in 2006. He has received 11 teaching awards from Indiana University. Professor Peters is coauthor of five undergraduate textbooks on analytical chemistry. He has served the Chemistry Department as Associate Chair, Graduate Adviser, Director of General Chemistry, Coordinator of Undergraduate Studies, and Adviser for graduate students in the Master of Arts for Teachers (MAT) Program.